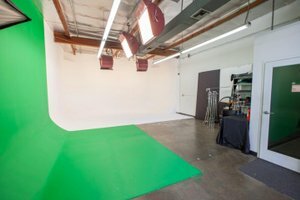 This multi-dimensional cool creative LA studio comes equipped with a green screen, white cyc, conference/multi-purpose room plus cool on hand staff to help you with your pop-up needs. 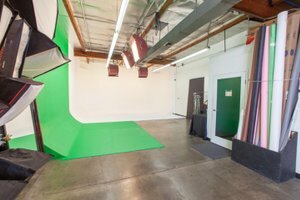 The space has all the amenities you could need plus free parking, and it's located 1 minute off of the 405 fwy. 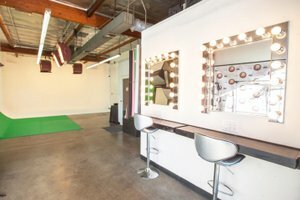 It's a great way to pop-up and stand out with your brand.